Welcome to the Delf UK online store. Welcome to our online store where you can stock up on all our latest products and items that we will deliver direct for you. A highly versatile pipe jointing lubricant. 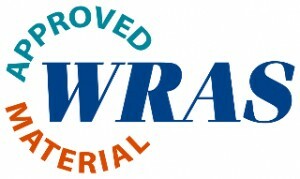 WRAS approved. A hugely popular and outstandingly versatile surface cleaning paste. A standard strength stabilised Sodium Hypochlorite solution. A concentrated phosphoric acid based sanitiser/descaler.